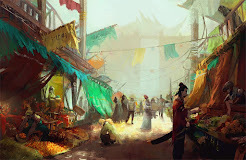 The following monsters are often encountered by adventurers in and around the city of Salt in Wounds. You can find even more monsters here. Animated Objects, used as inexpensive sentries and guards, are a common hazard to thieves or 'explorers' in Salt in Wounds. Alternately, magical instructions placed to guide these objects tend to decay with time or were inexpertly applied in the first place; leading to more than one incident of an unwarranted attack about town. Salt in Wounds, although they are now far more common than ever before. They emerge at seeming random from the ground outside Salt in Wounds, and sometimes even within the city proper. It is believed that thousands feast below the bound Tarrasque, growing bloated and huge as they dig into the monster's belly. The terrifying individual ankhegs encountered as hazards are the weakest specimens, pushed out by stronger ankhegs that continue to eat their fill of Tarrasque flesh as they grow ever larger. Cruel Duergar frequent Salt in Wounds, bringing gems and ore from deep underground in exchange for meat and slaves. Many too are employed throughout the city, with a sizable number working under contract for the Marrow Miners. 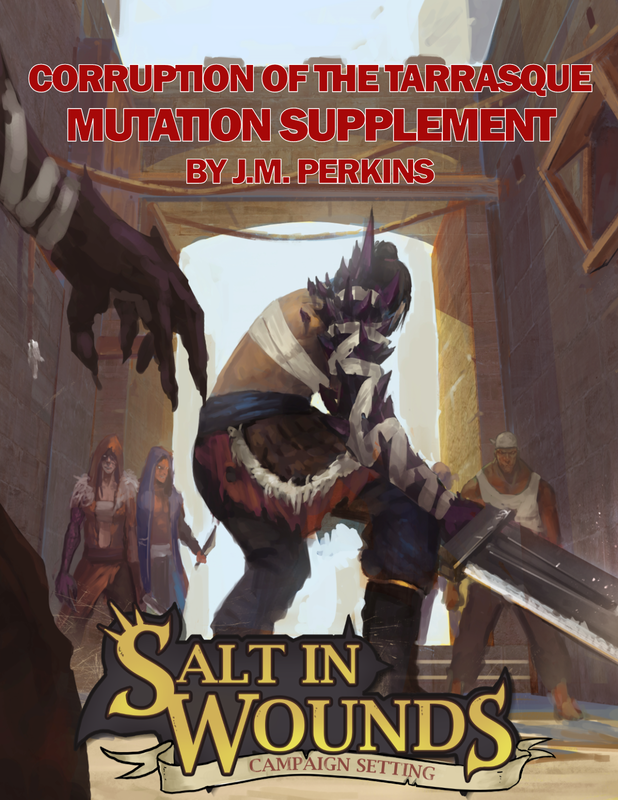 Read more about the unique ghouls and ghasts of Salt in Wounds here. A tribe of Stone Giants lived in the valley when the Tarrasque was bound. Their seemingly wild herds of bison and camel were preyed upon the 'little races' that moved into the fortress Salzinwuun, the stone giants turned hostile. Eventually -during the conflict which would later be known as the Granite Shard War- the sorcerer stone giant elders were slain and the others were taken as prisoners. 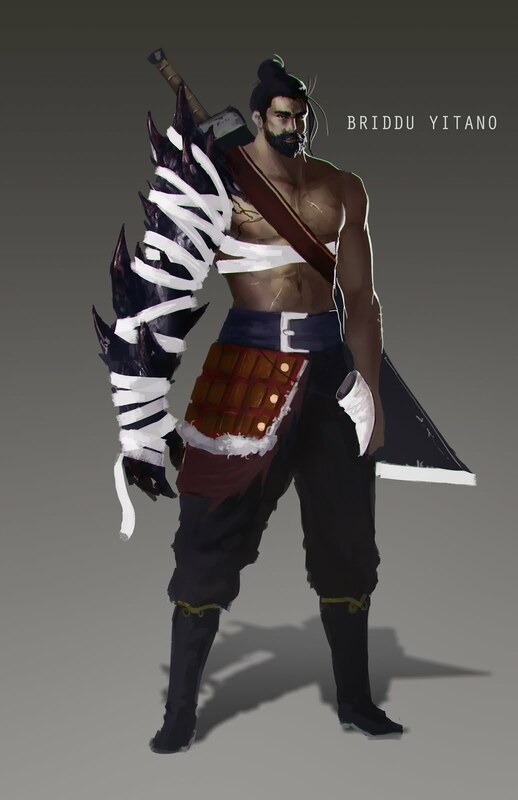 They have since been kept as prized slaves, their incredible strength and stone shaping skills making them local equivalent to heavy machinery; although they are infrequently used to bolster militia forces or as enforcers for wealthy individuals. The stone giants of Salt in Wounds are now marked with intricate runes to demarcate their status as property and the chain of ownership since the founding of the city. Escape attempts are not unknown though it is commonly believed that most have accepted their fate; though the more suspicious minded citizens whisper that these giants -patient as their namesake- simply wait for the unfolding of a long running plan to gain revenge and their freedom at the appointed hour. Other, closely related clans of stone giants live amongst the nearby peaks. They are regularly abducted and taken as slaves to feed the insatiable demands of industry within Salt in Wounds, with Stone Giant Children being especially prized. As such these clans are actively hostile to visitors, regularly raiding and destroying what they can to stymie their enemies. High quality flesh golems are produced in astonishing numbers in Salt in Wounds and many are exported throughout the world. Most are comprised almost entirely out of Tarrasque flesh and skin although with noticeably mismatched eyes. A common punishment for crimes in Salt in Wounds is the removal of an eye, with these then being sold in bulk to enterprising alchemists for the production of Golems. This post is part of a multi-part series. You can find more information about additional monsters here.